"On his ninth album, Animism, Chinese-American musician Forrest Fang creates a diverse musical style that fuses timeless Fourth World acoustic instruments with a modern fractal ambient sound. Inspired by the ancient belief that all living and inanimate forms possess a spirit or life force, Fang has composed eight pieces that radiate with energy and warmth. 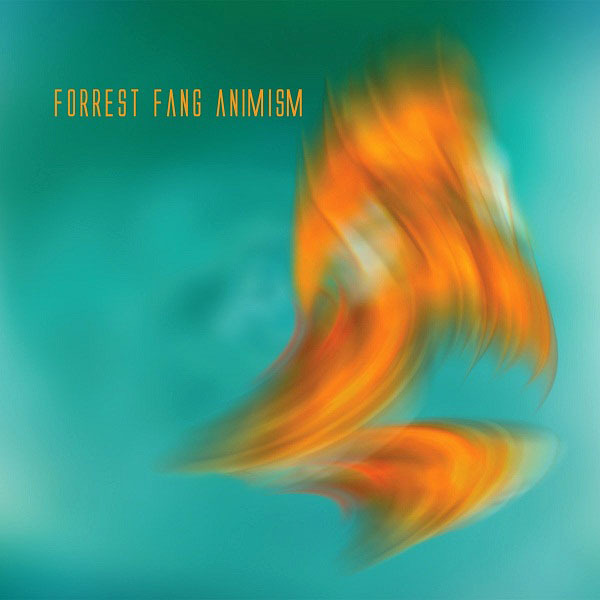 Animism is a celebration of life's internal rhythms and their ultimate path to rest."